I am trying to install the pdf printer onto a windows 8 Surface Pro. It is the first Windows 8 machine in the company, we have installed it on Windows XP and 7 previously. It looks like it has installed correctly, however, when I try to print something to it, the application freezes and needs to be closed. We have certain Configuration files and Registry additions which I have installed correctly as well. It just will not work for me. We hoping PDFcamp Printer x64 will work better for you, please to try. Thanks for your reply. I've reinstalled this. I think the software works, however I need to configure it so that it does not prompt a Save As Dialog box. .tif=""%s\tiffcp.exe" -c packbits "%s" "%s""
After this, the pdfcamp software just freezes when I try to print something to it. 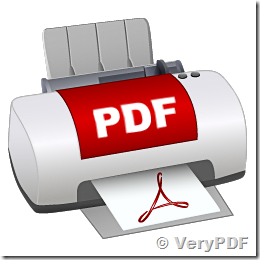 How to remove PDFcamp Printer Driver from my system completely? This entry was posted in PDFcamp Printer and tagged PDF Printer, PDFcamp Printer. Bookmark the permalink.